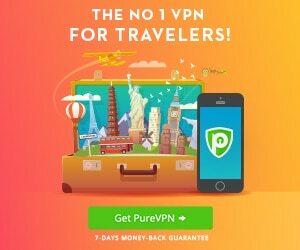 Connect to our VPN service to anonymously encrypt your internet activity from prying eyes. 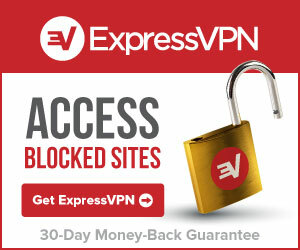 All applications on your computer that utilize your internet connection will become anonymous with just a click of a button; no technical experience is required due to our easy to use VPN software. Enjoy internet freedom and anonymity knowing that your sensitive web traffic is securely hidden behind 22’500+ IP addresses located in 36 countries. HideMyAss! average rating: 1.6 /5 based on 50 reviews. That seems like a reasonable request from them. No where did they ask you to send it insecurely, why do you assume that? Send your ID securely (whatever you think that means) and get the data you want. I asked for a record of my usage. They didn’t responds and I had to ask a second time. Yes, I would definitely stay away from them. They want me to insecurely send them a copy of my passport. It’s is awful, simply awful. Therefore I kindly ask that you provide us with a photo holding up your government issued ID (e.g. passport or driver’s license) and the utility bill of yours in order to verify your identity. It will be transferred directly to our security department and once we get a confirmation from them, the information you require will be requested from our technical department. Please note that your data request cannot be processed (and the response time under the Data Protection Act will not start) unless we have received your ID and it has successfully passed our security department procedures. This is a security measure we are taking to protect the privacy of our clients.